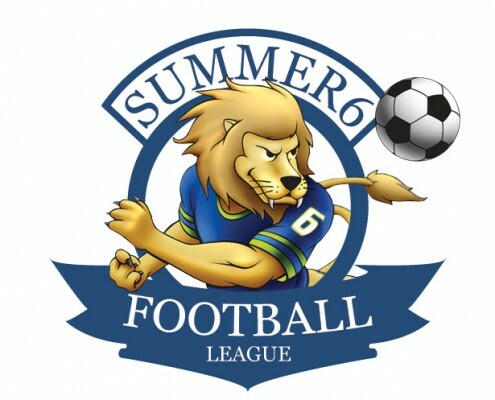 Summer 6 Football League is now at 3 locations in Sydney. We are constantly looking for experienced, passionate and enthusiastic event sports organiser & referees to be a part of our Summer 6 Football League family. If you are a experienced event sports organiser or referee apply today or contact our team. Remuneration will be paid according to experience.